While the re-release of Nintendo's original home console comes with just 30 games built in, a new program makes it extremely easy to add more games to your NES Classic edition using a Windows PC. That said, you'll need your own NES game ROMs. Making modifications to your NES Classic will void its warranty, and you could potentially damage the console. Add new games at your own risk. You can follow these same instructions to add games to an SNES Classic using the Hakchi 2 software. With the console turned off, connect your NES Classic to a PC using a USB cable, but leave the HDMI cable plugged into your TV to track your progress. If your PC is having trouble detecting your NES Classic, try using a different USB cable other than the one included with the console. Download the most recent version of Hakchi 2. If it comes in a ZIP file, extract the contents to your PC. 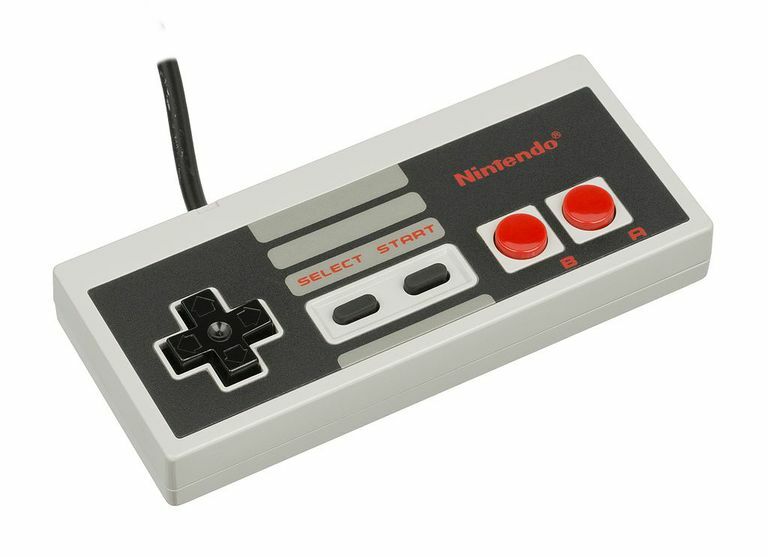 Open hakchi.exe (the icon is an NES controller). If you're prompted to download additional resources and restart your device, go ahead and open hakchi.exe again after you restart. Select Add more games to upload the ROMs you want to add to your NES Classic. Only files with the extension .NES will work, although you can also upload ZIP folders containing them. Under the Custom Games list, select the title you want to add cover art to. Select Google to retrieve images directly from Google. On the Hakchi 2 toolbar, select Kernel > Install/Repair, then select Yes when asked if you want to flash the custom kernel. Follow the instructions that appear. You might be required to install some drivers if they didn't automatically install when you connected the console. When the process is complete, select Synchronize selected games with NES/SNES Mini and confirm you flashed the custom kernel. After your ROMs finish uploading, turn off the console and disconnect it from your PC. Plug in the power source to your NES Classic and turn it on. Your new games will be inside a folder named "New Games" alongside the preloaded titles. When you want to add more games, connect the NES Classic to your PC, open Hakchi and select Synchronize selected games with NES/SNES Mini. There's no need to flash the custom kernel each time. Long before the NES Classic came out, gamers had already been playing their favorite Nintendo titles thanks to emulators and ROMs. Downloading ROMs of games you don't already own is technically illegal; nonetheless, finding ROMs for NES games online is often easier than tracking down physical copies of old games. With about 300 MB of unused internal storage, the NES Classic has plenty of space for ROMs. Box art images are usually bigger than the actual game files, so you can leave them out to make room for even more games. ROM isn't a file extension; it's a broad term for a type of file. NES ROMs usually have the extension .NES. While Hakchi will let you upload other file types, including ROMs, for other consoles to the NES Classic, the games will be unplayable. ROMs of NES games only released in Japan may also not work.